Deciding which water ionizer to buy can be a tough thing to do, especially when you’re surrounded with a plethora of choices. 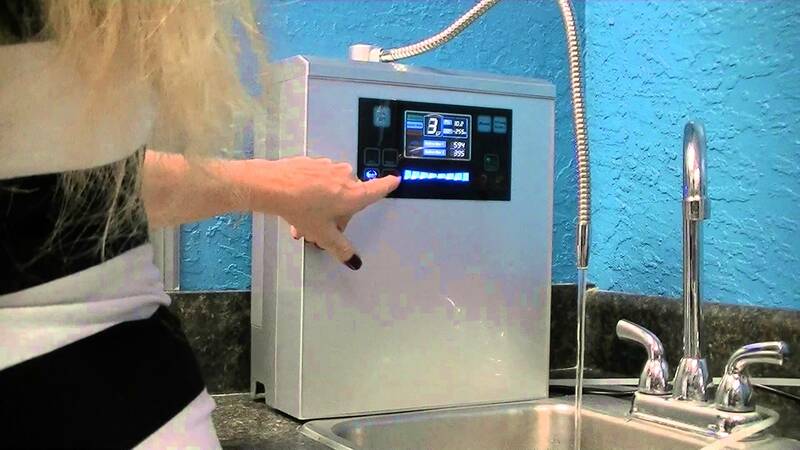 We know that it is a burden to pinpoint one, that’s why we’re here to give you tips on what to look for when shopping for an alkaline water ionizer. When picking an ionizer, the number one priority to keep in mind, along with the six more below, is whether the ionizer can produce the same quality of ionized water for a long period of time. Why? It’s because your long-term goal is to improve you and your family’s health. To help you with this major health investment, here’s a checklist of the criteria you need to look for in every product you come across with. Among the top qualifications to consider is the credibility of the provider that produces the ionizing water filter. Look up in Google for reviews and background check the Singapore provider you’re eyeing. Has the company made quality products from the time it started in the industry? If so, is it consistent? Does the company create their own products or they simply outsource them and stamp their name on each of their products? Generally speaking, companies that make their own products produce better quality ionizing machines than those that do not. The physical look may not affect the filtered water; but since the machine will be displayed for years in your home, the look and feel should still be considered when buying one. Many know that in Singapore, alkaline water is good for health and they would also prefer to have an aesthetically pleasing unit in their homes. More importantly, apart from the look, it is what’s under the hood that greatly matters. If you have a bigger family and plans to fill 10 gallons of water a day, make sure your ionizer can support the load. 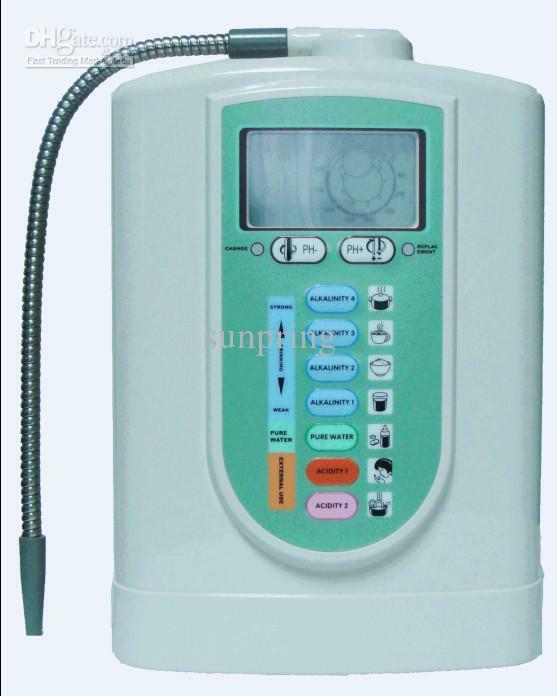 Some alkaline water ionizer out there easily overheats because the electrolysis chamber and the transformer are undersized. If it’s just a few gallons, a machine with smaller surface area may suffice. As mentioned, the transformer and electrolysis chamber are the major parts of an ionizing water filter. So, it’s crucial to know how the transformer and chamber should look like when buying an ionizer. A good rule of thumb is that these two parts should be large enough to handle 10 gallons of water a day. Also, the surface area of the platinum plates should be taken into account. The larger the plates and the transformer, the more potent alkaline ionized water is produced at a time. A surface area of 200 square inches is a good place to start. Ideally, filters should last around 2,500 gallons of use. However, some companies design their filters to only last about a thousand of gallons, maybe because they want to make money out of selling filters to their clients every six months or so. Secondly, make sure that your water filter is designed to sift majority of the junk found in tap water, such as rust, chlorine, arsenic, mercury, and fluoride if possible. Mesh plating is essentially a machine stamp of solid platinum, thus creating a larger surface. However, the stamping creates holes where minerals can build up if left unattended. Moreover, the titanium is exposed because of the stamping process unless the plates are dipped in platinum. On the other hand, solid plates are thicker and more rigid compared to mesh plates, and there’s no stamping applied. Unlike the mesh plating, titanium isn’t exposed meaning that every drop of water that passes over the plate is used for production. Perhaps, the best benefit of having your own water ionizing machine is being able to produce strong alkaline and acid waters. When shopping for an ionizing machine, keep in mind that not all can make strong water. If a Singapore company claim that their product does, then ask about the maximum pH levels for acidic and alkaline waters. For acid water, the strongest should be anywhere between 3.0 and 2.5 for elimination of viruses and bacteria; while for alkaline, the strongest should be between 11.0 and 11.5 for effective removal of insecticides and pesticide on fruits and vegetables. In conclusion, always remember that the very reason why you’re purchasing an ionizer is because of its many health benefits. Paying a few more dollars for an alkaline water ionizer that serves its purpose well is a far better decision than settling for the cheapest one.